Korsuva (formerly known as CR845) is a new opioid currently in development from Cara Therapeutics, but unlike most opioids, Korsuva acts on kappa opioid receptors in the brain, instead of mu receptors. It is theorized that acting on kappa receptors can provide pain relief without causing central nervous system (CNS) effects typically associated with opioid use, such as abuse, addiction, euphoria, nausea, vomiting, sedation, or respiratory depression. Human abuse liability studies support the view the Korsuva is unlikely to be recreationally abused or lead to physical dependence, and reports from Phase 2/3 clinical trials of IV-administered Korsuva showed significant pain reduction compared to placebo, along with a significant reduction in nausea and vomiting. The randomized, double-blind placebo-controlled trial included 444 patients undergoing abdominal surgery, testing doses at 1.0 mcg/kg and 0.5 mcg/kg. The 1.0 mcg/kg dose demonstrated greater analgesia, with a 73% reduction in vomiting. Korsuva has demonstrated enough potential that it was granted Breakthrough Therapy designation from the FDA, meaning it will receive expedited review. If approved, Korsuva would be the first kappa opioid receptor agonist (KORA) available to treat pain. 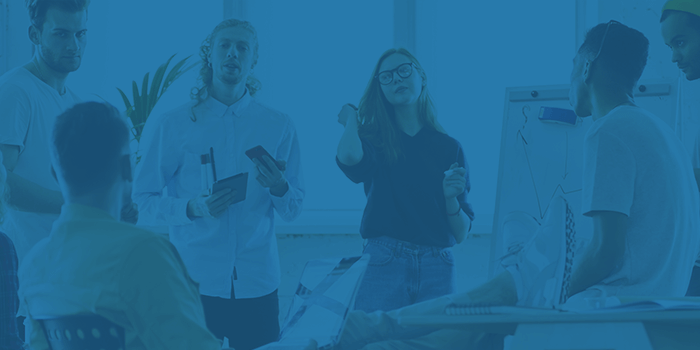 The face of the U.S. workforce is changing, and while a portion of it grows older, there is a newer, younger population entering it en masse – the millennial generation. According to the U.S. Census Bureau, the 83.1 million millennials in the U.S. make up 25% of the population, and they now officially outnumber baby boomers. By 2020, they are expected to make up half the workforce, and they will undoubtedly shift claim demographics, making it important to understand how this generation may change workers’ compensation. In 2014, the U.S. Census Bureau found that 44.2% of millennials were classified as minorities, and that 50.2% of children under the age of five were of a minority race. The Bureau of Labor Statistics predicts that by 2024, 43% of the workforce will be composed of minority workers. What does this mean for workers’ comp? Differences in ethnicity and socioeconomic backgrounds often present different health concerns, which play an important role in care management and – dependent upon how appropriately care is managed – patient outcomes. Considering that workers’ comp claims with a comorbid diagnosis can have twice the medical cost of other claims, understanding the health impacts of patient diversity is paramount to effectively managing care. In late June, voters passed Oklahoma State Question No. 788, legalizing the licensed use, sale, and growth of marijuana for medicinal purposes. A few days later, Illinois sent Senate Bill 0336 to Governor Bruce Rauner, potentially allowing patients to take opioid prescriptions to medical marijuana dispensaries to receive marijuana as an alternative. Then in early July, Vermont House Bill 511, which passed in January, took effect on July 1st, legalizing recreational marijuana across the state. Years ago, legislative action surrounding marijuana, both medical and recreational, was slow and arduous, but it appears those early years were fundamental in teaching lawmakers how to navigate this new landscape. While the clinical effects of marijuana are still not fully understood, public opinion in favor of marijuana continues to rise, as evidenced by an influx of recent action. Louisiana House Bill 579 was signed into law at the beginning of June and will take effect August 1st, adding more qualifying conditions to the state’s medical marijuana program, including glaucoma, post-traumatic stress disorder (PTSD), Parkinson’s Disease, muscle spasms, and intractable pain. New York passed emergency regulations that allow patients to substitute medical marijuana for any conditions for which an opioid can be prescribed. Governor Andrew Cuomo also spoke about the potential benefits of marijuana legalization, shortly after announcing plans to support the development of medical marijuana business in his state, directing the state Department of Financial Services to provide guidance to support banking services on these businesses that operate illegally under federal law. And speaking of the conflicting issues of state versus federal marijuana policies, the U.S. Senate introduced the Strengthening the Tenth Amendment Through Entrusting States (STATES) Act, which aims to protect state marijuana legislation across the country, preventing federal rules from overriding them. A companion House bill shortly followed, and President Trump went on record saying he will likely support the bill if it reaches his office. 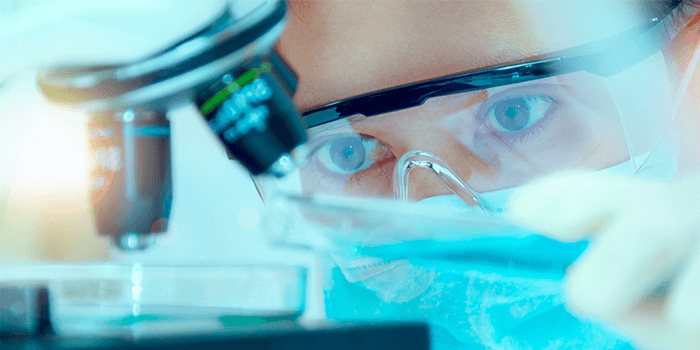 In late June the FDA approved Epidiolex (cannabidiol), a new seizure drug derived from marijuana, and the FDA Commissioner voiced support for more controlled clinical trials of marijuana-derived products, promising to work closely with product developers. However, FDA approval is not enough for this medication to be used in the U.S. As long as marijuana remains classified by the DEA as a Schedule I drug, the manufacturer will be unable to market or distribute Epidiolex to pharmacies for dispensing to patients. 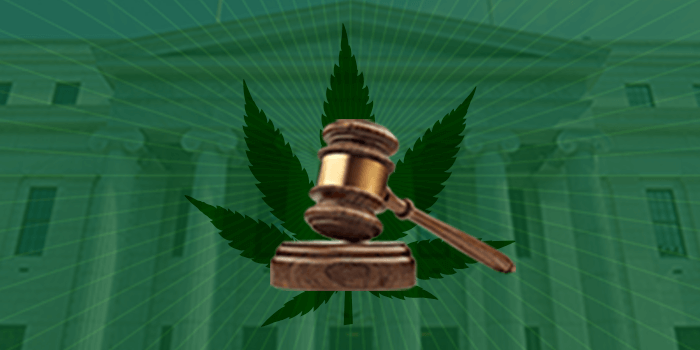 It is undoubtable that we will likely see even more marijuana developments as time goes on, requiring healthcare stakeholders, including those in workers’ compensation, to seriously study marijuana and understand how to navigate it as the public continues to demand the right to use it, especially if efforts from the U.S. Senate Appropriations Committee to tackle barriers to marijuana research are successful. How workers’ compensation insurers and employers respond to this issue continues to evolve. The legal arguments presented in courtrooms and the final rulings from judges can vary so much that it is difficult to predict which party will prevail. Recently, Maine’s Supreme Court decided in Gaetan H. Bourgoin v. Twin Rivers Paper Company, LLC, et al that insurers are not required to reimburse for medical marijuana. Yet a few weeks later, a New Jersey judge ruled in favor of the injured worker, ordering the carrier to reimburse for medical marijuana. New Hampshire courts are currently considering litigation regarding medical marijuana reimbursement in the case of Andrew Panaggio v the New Hampshire Compensation Appeals Board. Regardless of how one interprets these decisions, the debate on this topic will continue to evolve as insurers, employers, injured workers and healthcare providers consider the risks and potential benefits of medical marijuana in workers’ compensation claims. Negative pressure wound therapy (NPWT) is a treatment that creates a negative pressure environment around a wound, in theory helping to remove excess fluid and debris while also improving circulation around the wound to promote healing. The effectiveness of NPWT has been debated by various healthcare professionals and organizations, and evidence-based recommendations frequently come with stipulations on what types of wounds NPWT should and should not be used for, based on available research. 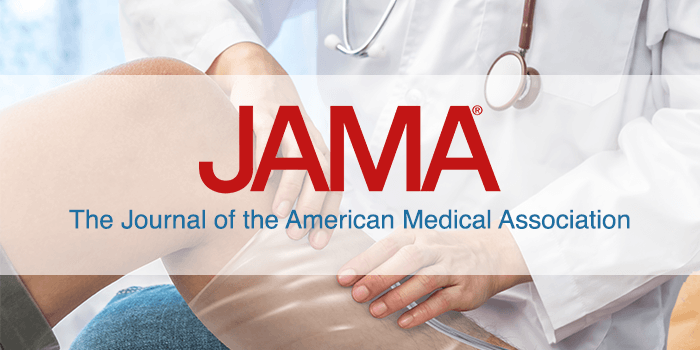 Recently, the Journal of the American Medical Association (JAMA) published a study on a randomized clinical trial that questioned if NPWT or standard wound dressing would result in less disability 12 months after sustaining an open fracture of the lower limb. The randomized study included 460 adults and found no statistically significant difference in self-rated disability between NPWT or standard wound dressing at 12 months after sustaining an open fracture of the lower limb. Most evidence-based guidelines suggest using standard wound dressing prior to utilizing NPWT, and while NPWT can no longer be called experimental, it appears that more research is necessary to understand just exactly when it can be beneficial to patients. 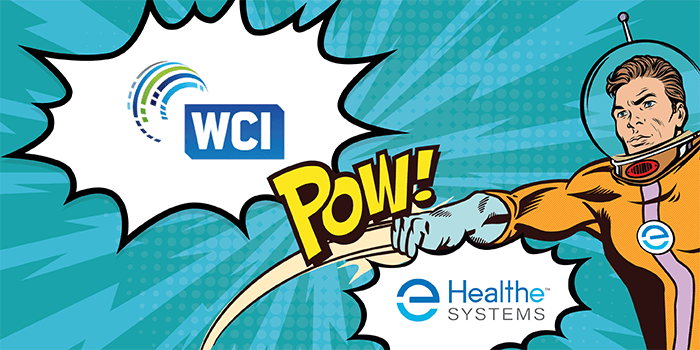 Healthesystems will exhibit at the 2018 Workers’ Compensation Institute Educational Conference (WCIEC) in Orlando, Florida from August 19-22. WCI is a nonprofit educational organization for workers’ compensation stakeholders, and their annual conference brings together professionals from across the country for networking, information sharing, and educational session. This year’s conference exhibitor theme is “cosmic,” and Healthesystems invites conference attendees to visit booth #914 for our Defenders from Beyond! exhibit, an adventurous, space-age take inspired by classic science fiction. Using fantastic technology and scientific expertise, we invite claims professionals, payers, and other stakeholders to join us in championing effective patient care against strange and otherworldly threats as we shape the future of workers’ compensation! Healthesystems experts look forward to discussing how our medical management strategies comprehensively support workers’ comp professionals, arming them with solutions they need to impact care and claims outcomes. The Healthesystems booth will also feature a Space Invaders arcade machine, and conference goers who place high scores on our machine will have a chance to win a $250 gift card. For more information on WCIEC 2018, visit the conference website.